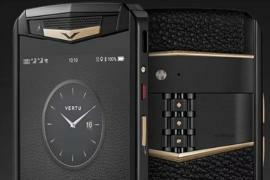 Vertu features among the brands that have created most expensive phones in the world. 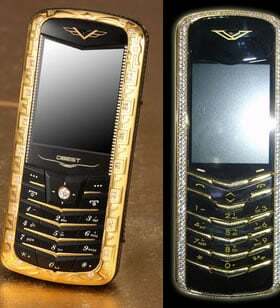 The luxury mobile phone manufacturer can safely brag about its creations like the the Vertu Ferrari and the Vertu Ti. 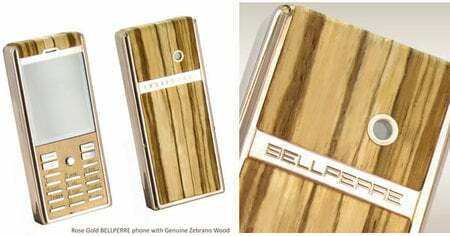 It’s Signature collection being a clear stand out, which has gifted us phones like the Signature Zirconium, Cobra, Dragon, Precious, Signature Vertu for Ermenegildo Zegna and the Pink Diamond Signature. 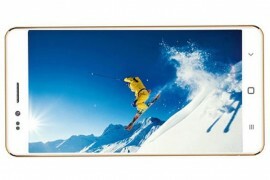 Not stopping at just these, the opulent manufacturer has boasts of another drool-worthy model to the series. 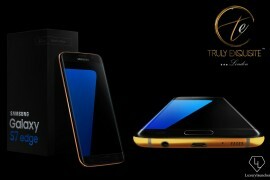 And believe me you, it would be politically correct for me to term the phone as ‘delicious’. 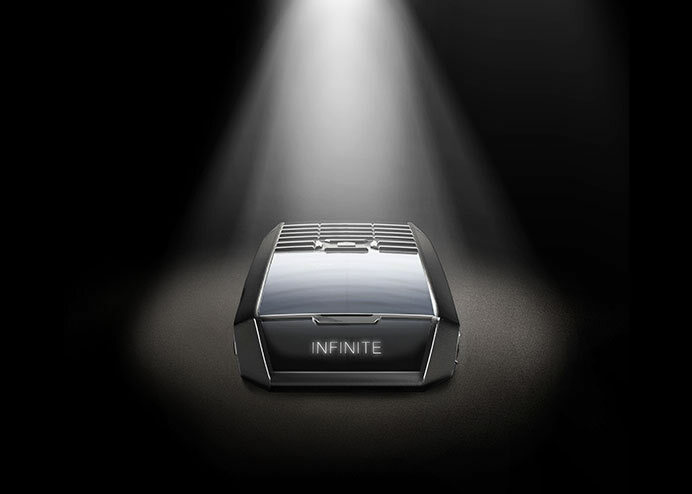 Presenting to you – the Signature Pure Chocolate. 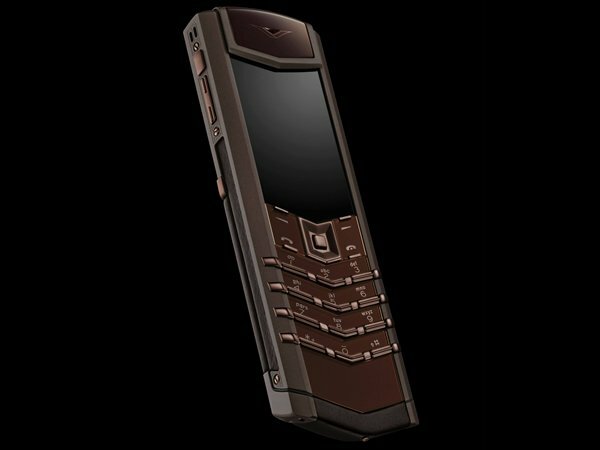 A treat to the eyes from every angle, the Vertu Signature Pure Chocolate lives up to the standards of its brethren in terms of design, technology and services it provides. 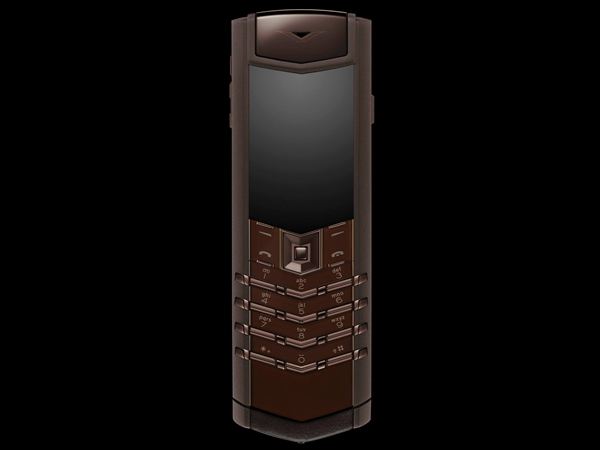 Starting from its PVD stainless steel case to its sapphire crystal keys, the phone wraps itself in a warm chocolaty brown shade. 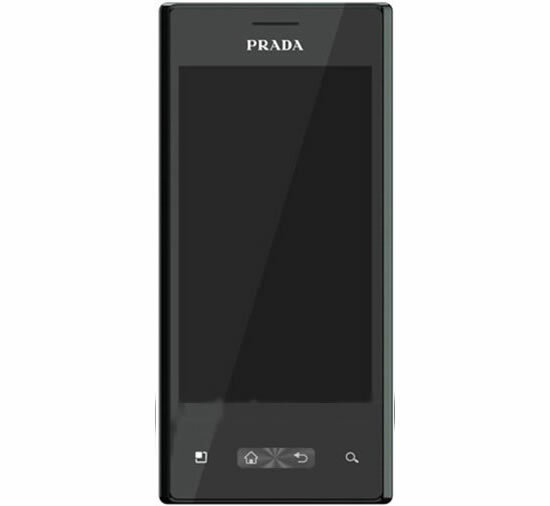 It also parades a soft brown leather cover and a brown ceramic pillow. 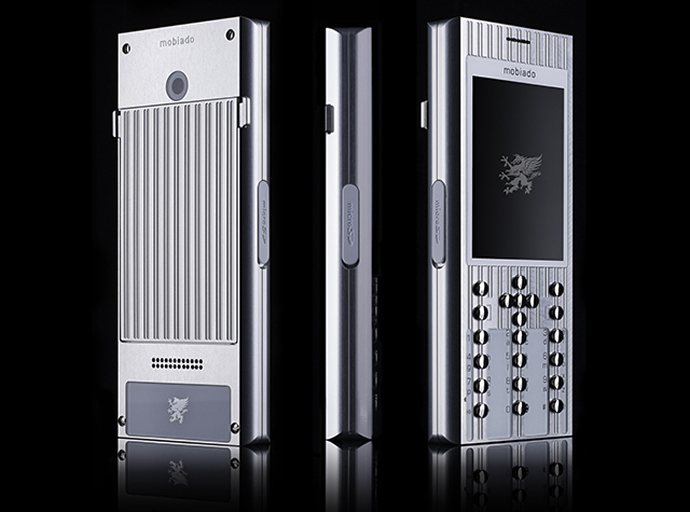 Other features include high-resolution display, precision-engineered key switches with jeweled bearings, high-fidelity loudspeaker with dual sound ports and exclusive ring tones and alerts by the London Symphony Orchestra. 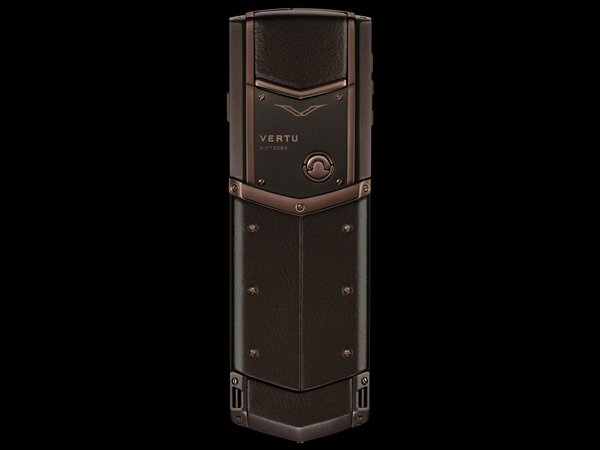 The Vertu Signature Pure Chocolate has been priced at $16,600 and will be available in all Vertu stores and luxury retailers.